Positive Partnership is lifting the game in the Health industry with the refined design of Pure Fitness across Asia. The strength, durability and vibrancy of Bolon lends well to fitness and features in Pure Fitness Studios across Asia. 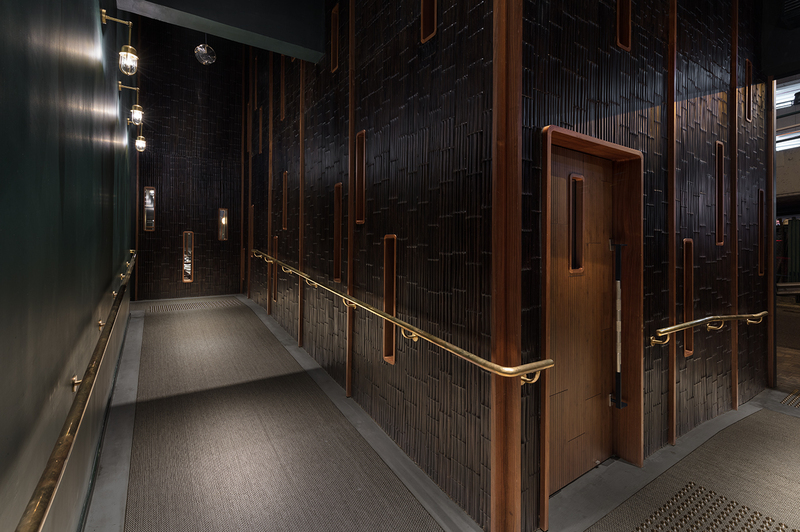 Work of Substance transformed the iconic Fleming Hotel in Hong Kong, that embodies efficiency, sociability and culture. Bolon features throughout the corridors and common areas of the hotel to give the space a sense of warmth and style while enduring heavy foot-traffic over time. I.DCA designed the new Singapore Science Park for future-economy businesses and talents by integrating larger floorplates, collaborative workspaces and lifestyle amenities. 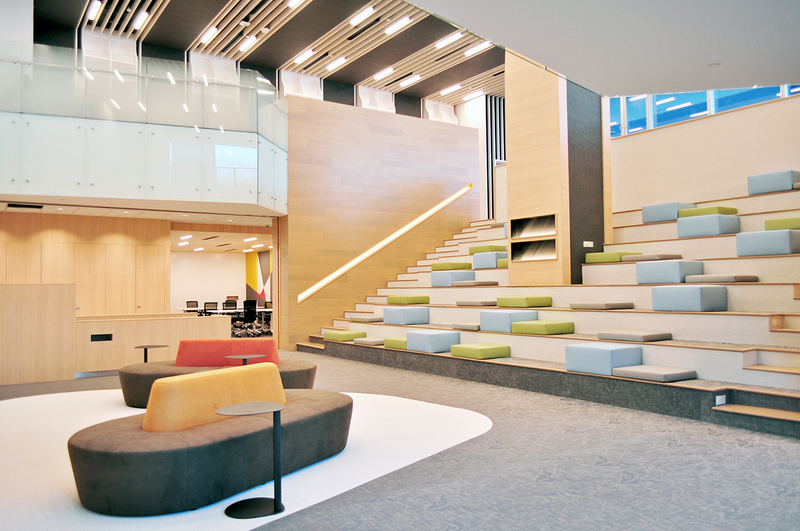 Bolon defines spaces throughout the expansive floorplan and was selected due to its endless design possibilities, impervious nature, ease of maintenance and unique texture compared to conventional resilient floor coverings. 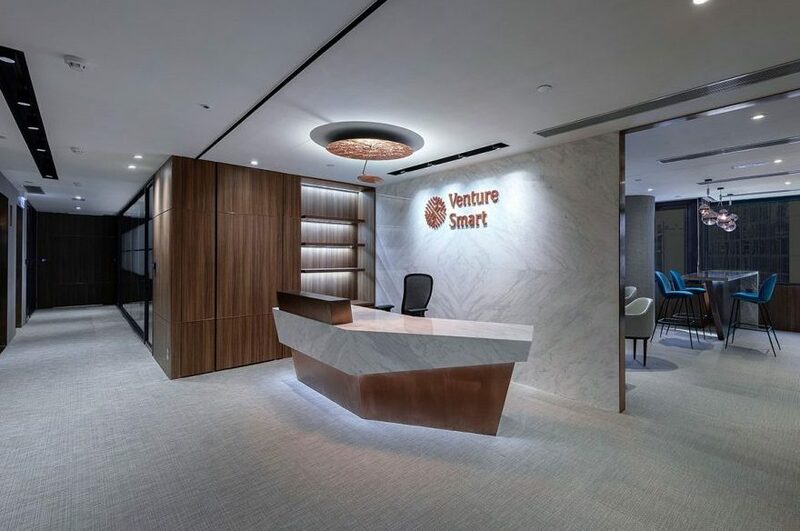 The new sleek and sophisticated Venture Smart office by Prague Design Hub was designed to facilitate the building of relationships between managers and clients. With its high quality, sustainable and premium attributes, Bolon was an obvious choice for the space and features in all client meeting areas, including columns and lift walls. 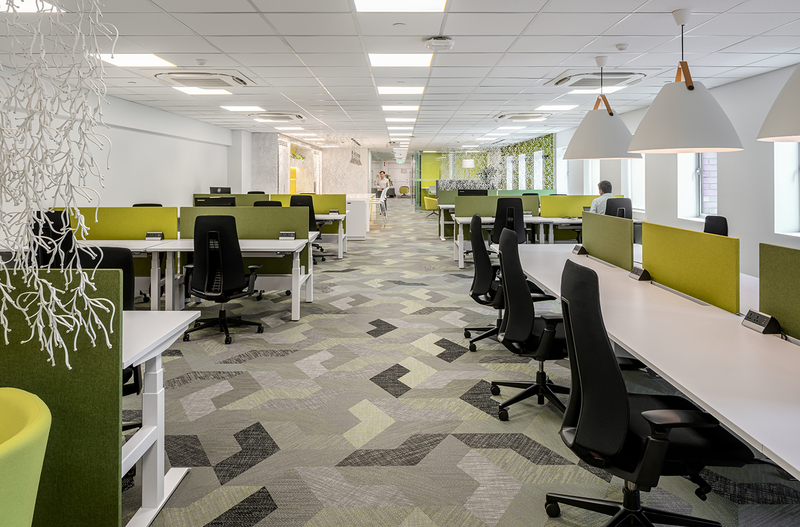 In line with Tetra Pak’s innovative and sustainable approach to business, Bolon’s high performance, sustainable flooring was the perfect match in their office renovation.